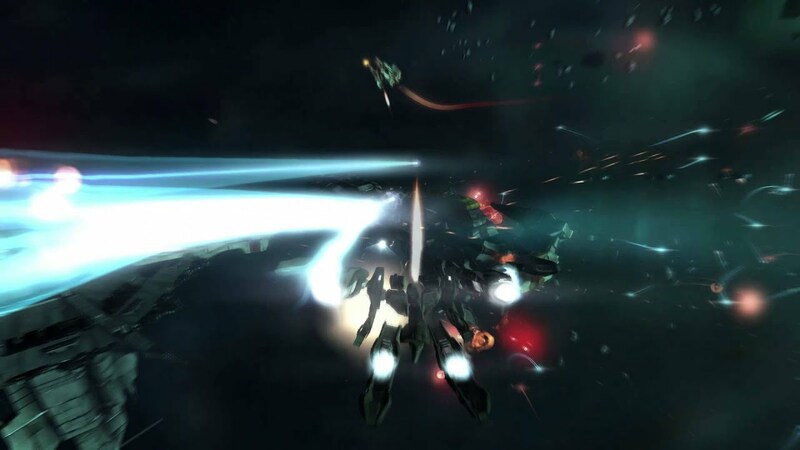 A Director's Cut of Born Ready Games rather good space combat title Strike Suit Zero is headed to Next-Gen consoles in March with the PC version to follow a little after. The main campaign has been restructured slightly and work has been done on the texture maps and lighting model. The game will cost £14.99. Have both Strike Suits, they are pretty good.. only thing i disliked was not being able to invert the contols. Hopefully this version fixes that problem. what kind of sick mind doesnt let you invert controls?